Sell your car the easy Sanford and Son Junk Cars way and call +1(770)771-9494 now to get your free car price quote. We have been buying and selling cars since the Reagan Administration and we have waiting buyers for your car, truck or SUV. We also buy sports, performance luxury and classic cars. Avoid the 7 dangers of selling your used car privately! 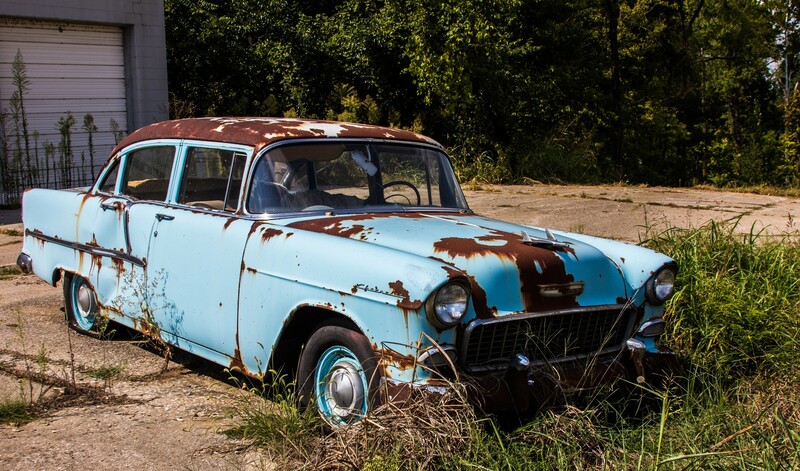 At Sanford and Son Junk Cars, we make it easy, safe and fast. Can’t find the title? Overdue registration? No smog? No problem! We are a bonded and licensed Georgia used car dealer and we handle all DMV paperwork to make selling your used car easy, safe and fast. We Pay cash for cars running or not, paid for or not. We handle all the DMV paperwork and tow away free! 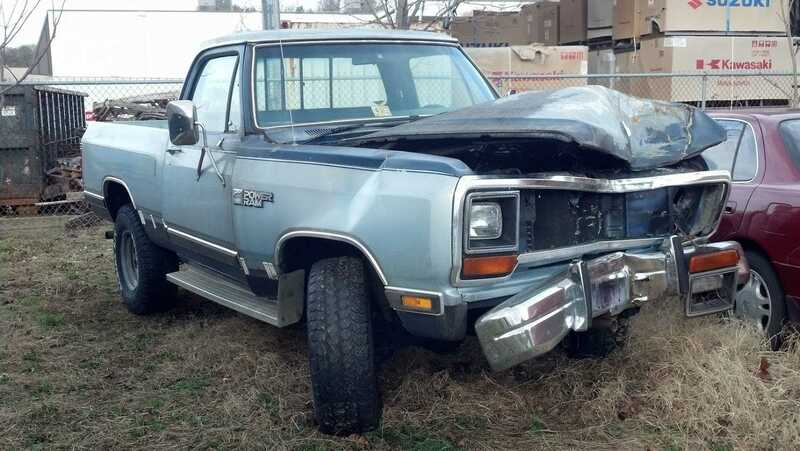 Sanford and Son Junk Cars buy nice cars, junk cars, wrecked, smashed, clunkers, junkers, cars for recycling, damaged, broken, junk trucks, vans, SUV’s, old cars, project cars, salvage, cars for scrap, recycling cars, and all cars for parts. The question most frequently asked is “How do I sell my car for the highest price?” Our answer is always, “Call us! +1(770)771-9494” and tell us about your car. We pay the highest price for your used car and we come to you. We buy every kind of car, from economy to luxury cars, late model to vintage, classic cars, sports, performance and high-end luxury cars to junk or wrecked cars, and everything in between, paid for or not, running or not. We are connected to a used car dealer network nationwide and we have to satisfy the needs of thousands of car buyers here in the USA and around the world. That means we are on the lookout for just about anything on wheels. Can’t find the title? No smog certificate? Late registration? Parking tickets? No problem. Still, owe money on the car? We’ll pay it off. We also do lease buybacks. Call us now! We’ll make you an offer for your vehicle and pay you right on the spot. We’re good at that because we’ve been buying and selling cars in Brookhaven for many years! Remember that fact when you’re ready to sell your used car. Sell us your truck, Van or SUV for fast cash today. We buy trucks like the Ford F150, Toyota Tundra and Tacoma, Dodge Ram, GMC Sierra, Chevrolet Silverado, old or new, large or compact, running or not. Sell your Ford Explorer, Jeep Rubicon, Grand Cherokee, Range Rover, Mercedes ML, GMC Denali, Westfalia, Toyota Land Cruiser, 4 Runner or Highlander, Lexus GX or other Sports Utility Vehicle and get paid on the spot! We buy vans and work trucks also. When you’re thinking “It’s time to sell my classic car”, call us and get the best price for your classic, vintage, sports or American Muscle car or truck. Selling your special interest car to us not only gets you fast cash, but you also avoid the hassles of private deals that could expose you to check fraud, the bank holds and other dangers of selling your classic or vintage car privately. Sanford and Son Junk Cars buy classic cars, trucks and other vehicles of interest. Maybe you just inherited an estate and need to appraise the vehicles and then sell the cars? We can help you get the most value with the least amount of hassle and stress. We will give you a fair and honest appraisal of what your rare classic car is worth at no charge to you. We will then make an offer to buy your vehicle. If accepted, then we complete the transaction which includes professionally processing all DMV paperwork for you, even if you can’t find the title. We have ready cash for all cars, from 100 point show cars to dusty “barn finds” and everything in between! We buy everything from American Muscle Cars and hot rods to British sports cars like Austin Healy, Triumph, Jaguar, Morgan, Jenson, and MG. That’s because we have ready buyers interested in your old, worn out, classic, antique, sports or muscle car, and they know that we are licensed, bonded and we ship worldwide.